You and your family need it. Proper oral healthcare can increase your immunity to colds. 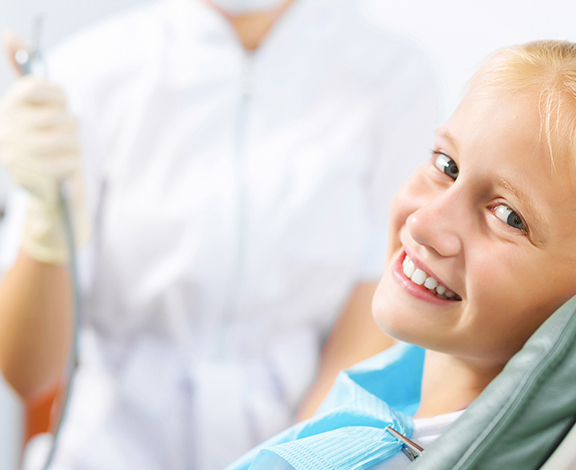 Dental insurance plans provide coverage for preventative and diagnostic coverage, and basic and major services are covered in increasing levels over the years. And with so many of us working on computers and smart-phones, corrective vision care is needed more than ever. There are many types of plans and many levels of benefit. Menath Insurance will help you find the best option within your budget, or click here to price the different options.